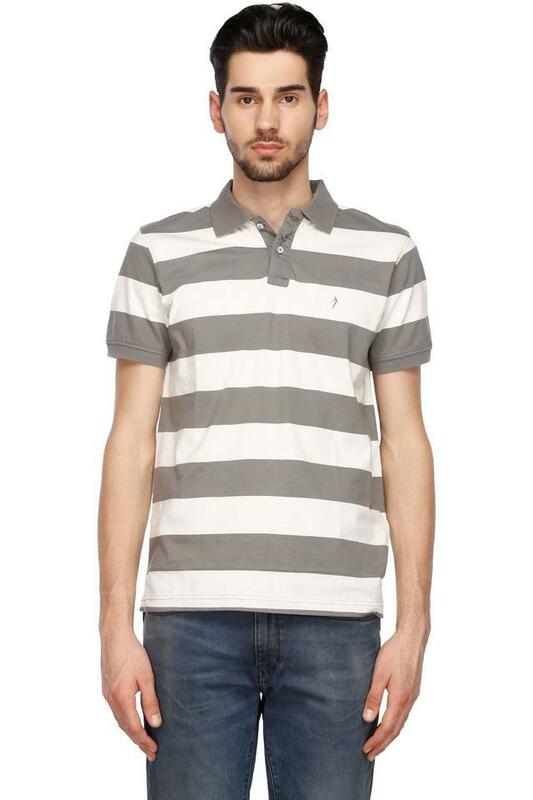 Nothing feels more stylish than wearing this polo T-Shirt from Indian Terrain. 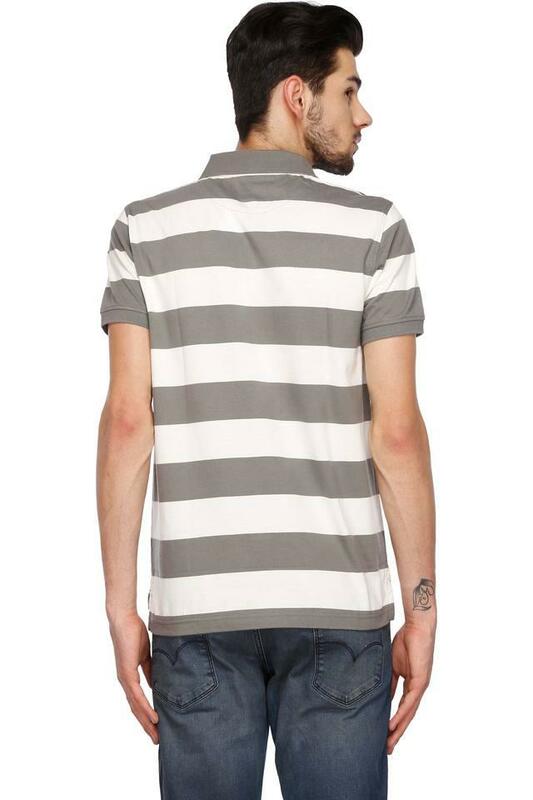 It flaunts a stripe pattern, which makes it a perfect piece of style statement. 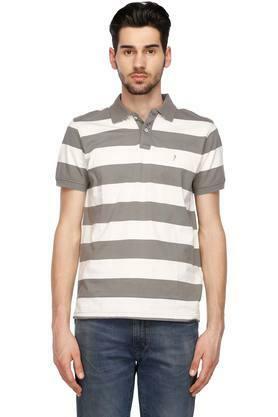 It also has a short button placket at the front that lends it a smart appeal. 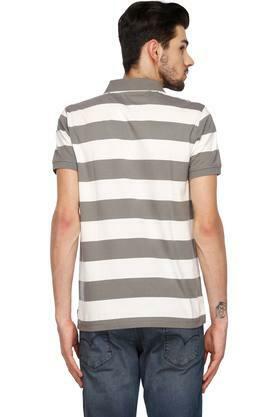 Besides, it is made of fine quality fabric to keep you comfy all through the day. 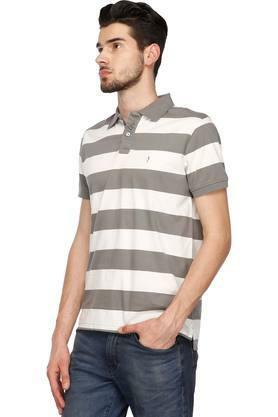 Great for casual hangouts, this polo T-Shirt is a perfect mix of style and comfort. 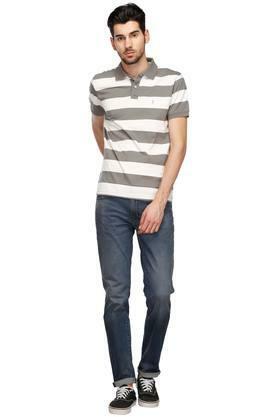 Match it with a pair of jeans and throw on your favourite sneakers to look dashing.